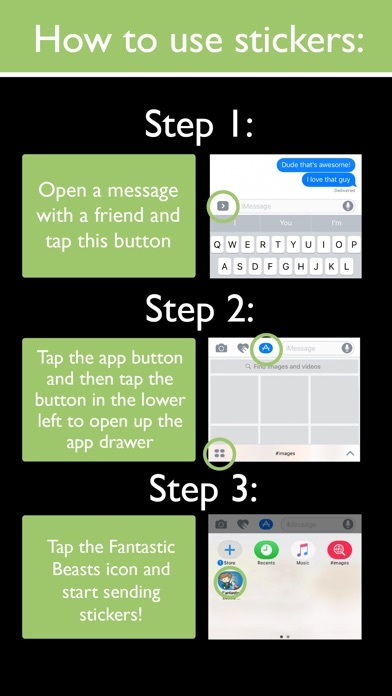 Step 1: When typing a message, Tap the " >" button to the left of the text box to access stickers. Step 2: Tap the app store button that looks like an " A " and your most recently used stickers will appear. Step 3: Tap the the button that looks like four ovals in the lower left of your screen to open the iMessage app drawer. Any sticker packs you installed will show in your app drawer. 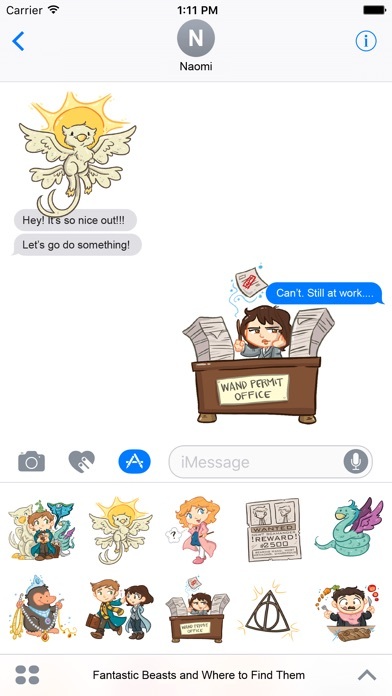 Tap an icon to start sending your stickers! 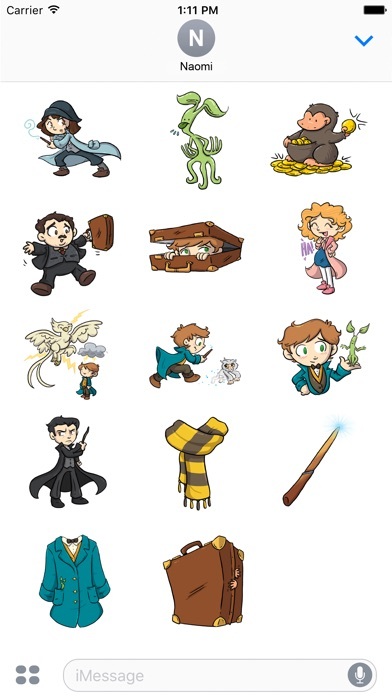 Step 4: Once inside the pack, scroll up and down to see all the stickers in that specific pack. 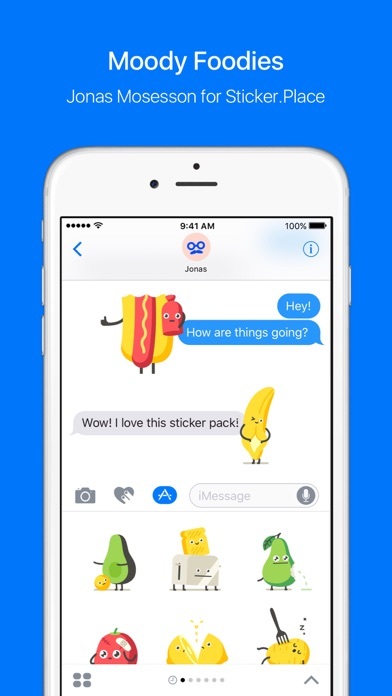 Scroll left or right to view other sticker packs you installed. 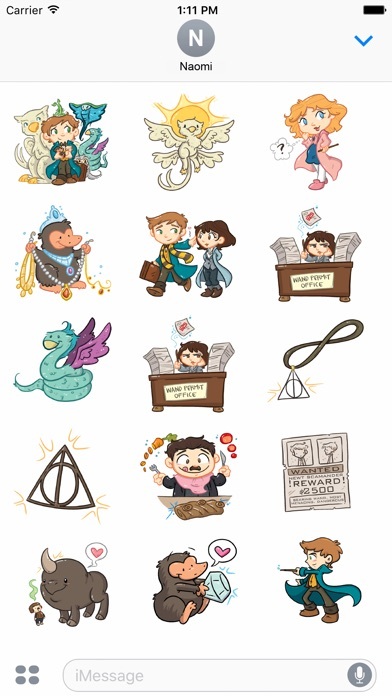 These stickers are so awesome and cute, if you like Harry Potter you will love these stickers! 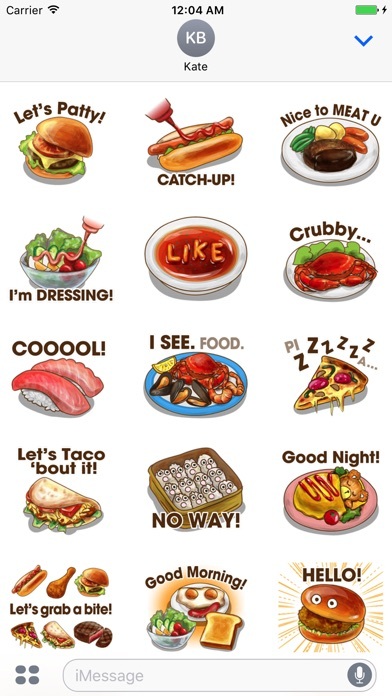 These stickers are amazingly wonderful and I hope they continue to add more! 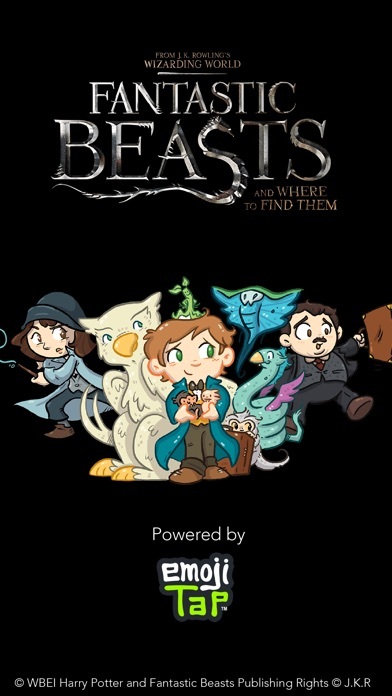 The characters are spot on and I absolutely love the art style!